I love this. It’s a beautifully written way of saying if you don’t have anything nice to say, don’t say anything at all. But then I got thinking on this a little bit. And sometimes I think silence isn’t necessarily good enough either. Keeping your negative thoughts or comments to yourself is definitely better than passing them on but keeping compliments to yourself isn’t always great form. I think a lot of people could do more complimenting, encouraging and celebrating of success – and social media actually makes that easier not harder. A quick tap of the thumb or a few typed words is all it takes. You’ll feel great. The person on the receiving end will definitely feel great. And what’s not to love about everyone feeling better about themselves? Unfortunately however, it’s often too hard to do. Why? Because of our own damn insecurities and jealously. Too many people see someone else’s success as instant cause for comparison. It might be hard to drop the feelings of envy or insecurity but if we stop seeing people as threats or competition we might instead see them as inspirations. There will always be someone who is better than you at something. Accept it and lift them, lift yourself up through admiration, appreciation, respect, encouragement and compliments. 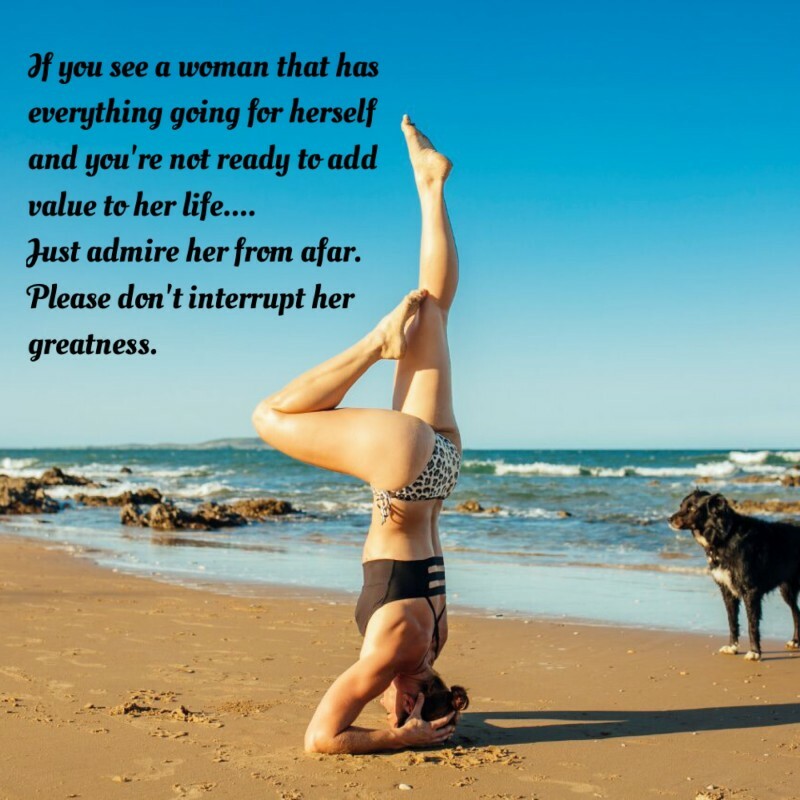 Most of the time, these people will be working their butts off for their success or their looks and don’t deserve flippant, negative judgment from others. And even if you do feel jealous or envy them, go ahead and like their selfie or compliment them anyway. You’ll feel generous and warm and might actually start finding yourself on the receiving end of more generosity from others. Remaining silent doesn’t make you a nasty person but it doesn’t make you wonderful human being either. Very True we should always operate from a place of Love. Knowing where your worth comes from can help those be less critical of self and others. Thanks for another great post Bec.. I broke up with coffee this week. Here’s what happened. Struggling with summer running? Feel like you’re breathing through a straw? Don’t worry, there’s a reason. Exercise: a form of torture or therapy? It’s more fun when you’re fit!